‘Tis the season for some big decisions: Fake tree or real tree? Self-gifting or hoping for the best? 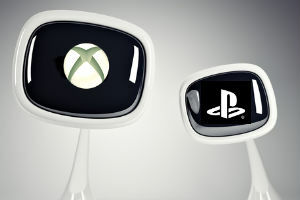 And, of course: which new game console should you get — Microsoft’s Xbox One, or Sony’s PlayStation 4? 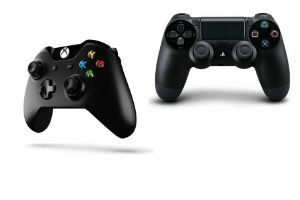 Both consoles offer some unique features for gamers, both come with different launch titles, and both have different cord-cutting takes on watching TV and online video. In this guide, we are breaking it all down. But don’t just take our word for it — also go and read some other reviews out there. We’ve linked to some of the best, and rounded it all up with our own buying recommendations. buy the one that you FIND ! I have all three systems and have only turned on the PS3 a few times in the past year. XBOX live is way better, not even close. PS3 should have been a better machine but just wasn’t. I think the same is true here. Im not sure which is “better” per say. I think that is for everyone to decide for themselves since there are 2 different selling points – A) Gaming and B) Entertainment. If your a gamer I think the PS4 next year would b the best option, if they expand their payment methods – I dont think the paysafecard, GW, etc are yet accepted methods. 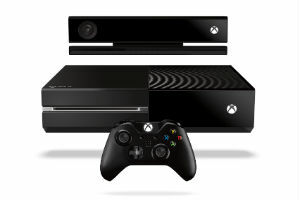 If your into entertainment then prob the xbox… unless ur a huge Microsoft fan and just like to support their games. 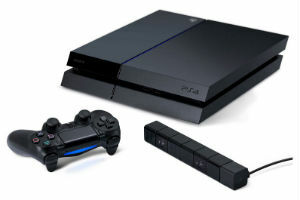 thanks for the head up ps4 love ps all so far…player 4 life…. This an article for people who have absolutely no idea what xbox one or ps4 really are and want to add them to xmas gift list. 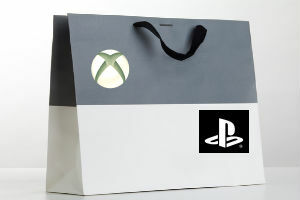 Gamers, the ones that actually want these products will buy the console that has the games they want. Meaning, that in a lot of cases, people will buy both. Sad, but there you have it, the power of proprietary software. Reminds of some times long ago, when a friend had one TV for local channels, and another for foreign ones, because of the PAL/NTSC/SECAM things. Ancient stuff. Make sure to consider price. The XBOX Gold membership is much pricier. Over ten years, this could REALLY add up. You can watch Netflix on a PS4 without membership. Not so with the Xbox. Ahhh, the great conclusion: which one should you buy? Uhhh, it depends actually. Pussies. Janko, a couple of things don’t add up in your article: on the gaming page you mention the PS4 can record games using Twitch.tv, but then on the apps table you don’t list twitch.tv on the PS4 side. Also, you list Internet Explorer web browser on the Xbox side, but don’t list the PS4 web browser on the PS4 side. What gives?